¡VOCA Racing is a young and dedicated company, specialized in handmade exhaust pipes and high quality race accessories. VOCA-Racing’s range of products offers outstanding performance and innovative design. 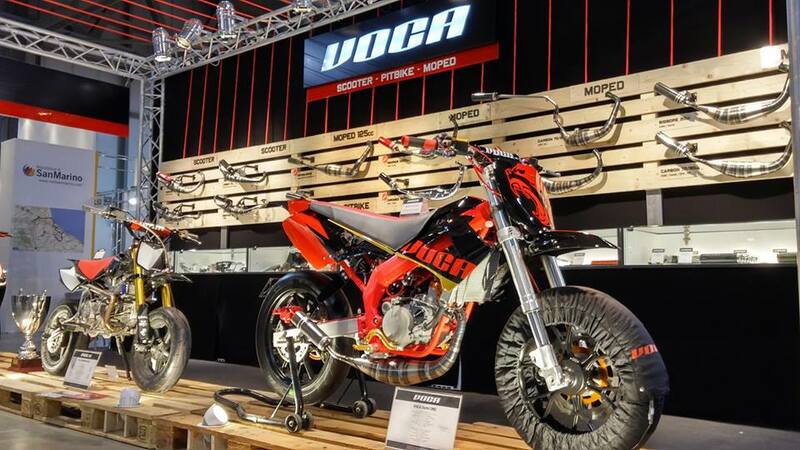 Most of VOCA Racings products are the result of the challenging competition in spanish Scooter-, Pitbike and Pre-MotoGP-Racing. Competition proved - Made to win!